And also test the change of needle penetration, softening point, breaking point and ductility for asphalt residue as need to evaluate the aging resistance property of asphalt. 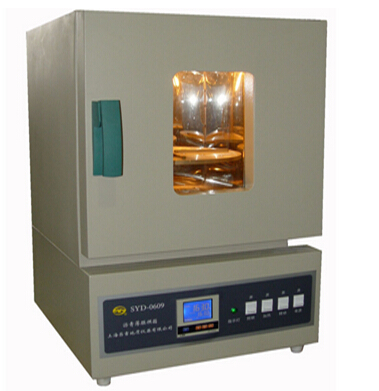 The 0609 Asphalt Thin Film Oven(82 type oven for short) is design and made as per T0609-1993 Thin Film Oven Test in the industry standard of People’s Republic of China JTJ052-2000 Specification and Test Method of Bitumen and Bituminous Mixture for Highway Engineering. It is suitable to test the quality loss after heating the road asphalt film. And also test the change of needle penetration, softening point, breaking point and ductility for asphalt residue as need to evaluate the aging resistance property of asphalt.